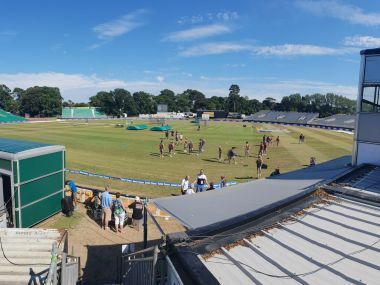 Two of those T20Is scheduled at the start of the tour, in Ireland, should be just the sort of ‘warm-up’ that any visiting team would welcome before taking on the formidable England team in their backyard. 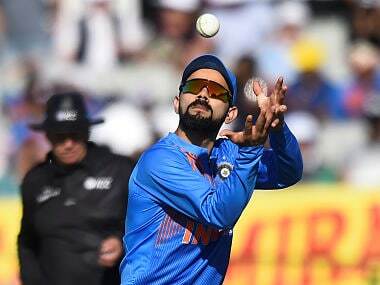 India captain Virat Kohli wants to "surprise the opposition" by experimenting with his middle order in the remaining T20s against Ireland and the subsequent three-match series against England. 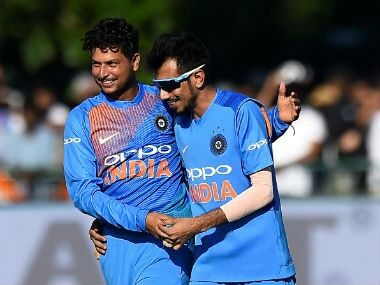 Dubbed as dress rehearsal for the marquee England series, the formidable Indian team outbatted the opposition scoring an imposing 208 for five, courtesy openers Rohit Sharma (97 off 61 balls) and Shikhar Dhawan (74 off 45 balls). 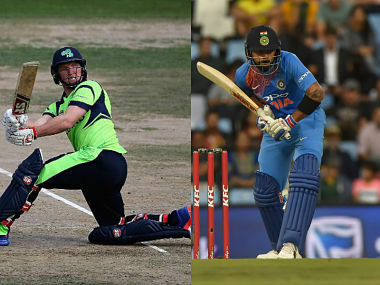 Here's everything you need to know about when and where to watch the 1st T20I between Ireland and India. 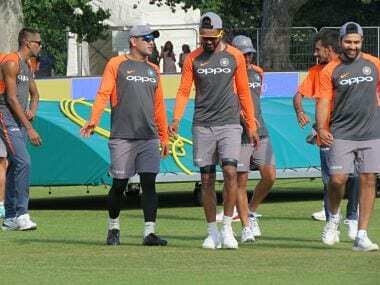 It is not to say that there is no chance of an upset, but most of that equation will be dependent on India’s focus on sterner tests ahead. 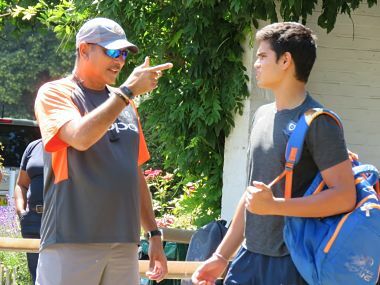 The Indian cricketers had their first training session in England on Monday but making heads turn, for obvious reasons was Arjun Tendulkar, who ran in and bowled fast in the nets organised for Virat Kohli's men.